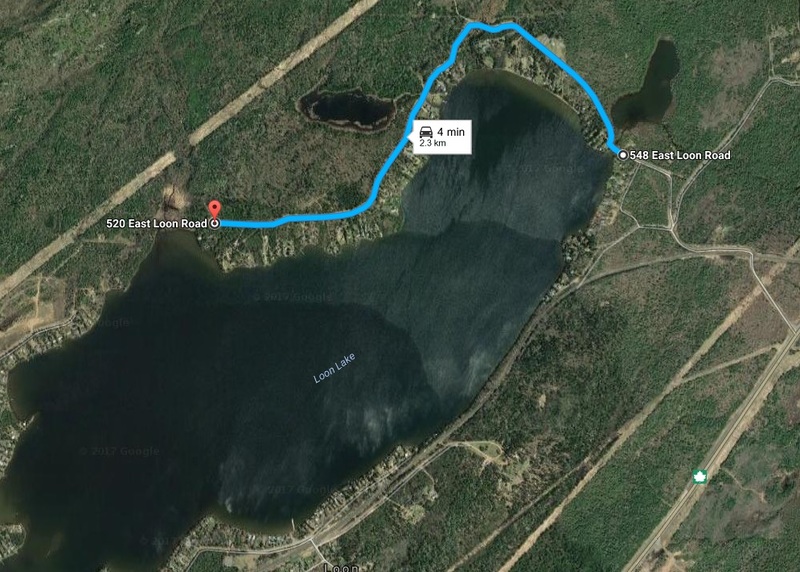 SHUNIAH, ON – April 12, 2017: East Loon Lake Rd. will be closed to all traffic on Thursday April 13th, 2017 from 8:00 AM – 6:30 PM commencing at the intersection of Bryan Avenue northerly affecting access to Fire #’s 462-610 inclusive. Shuniah Fire & Emergency Services will deploy a Rapid Response Unit on the North side of the bridge for the duration of the road closure to provide immediate fire protection and medical response. Arrangements will be made with on-site contractors to provide emergency access if required. The closure is required to facilitate the replacement of the timber deck of the East Loon Lake Road Bridge. If you have any further questions or concerns, please contact Manager of Operations Craig Baumann 983-2550 or Fire Chief Blair Arthur 624-7728. Updates will be made available on our social media pages and our Emergency Information Page as available. Map of Closure on East Loon Lake Rd.